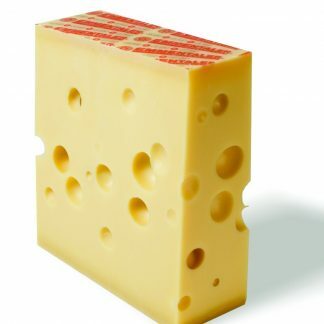 The Gruyère is undeniably one of the most influential Swiss cheese with its history dating back to the pre-Roman era. 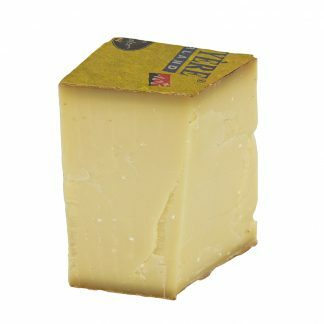 This particular Gruyère has been fully matured over 18 months and enjoys an aromatic-fruity flavour with a savoury, salty base. The Gruyère has its origin right in the heart of the foothills of the Fribourg Alps. 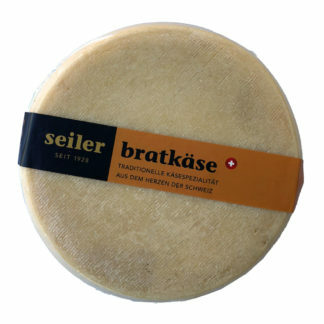 It is undeniably one of the most influential Swiss cheeses with its history dating back to the pre-Roman era. 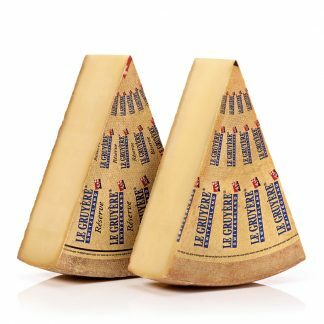 This particular Gruyère has been fully matured over 18 months and enjoys an aromatic-fruity flavour with a savoury, salty base. 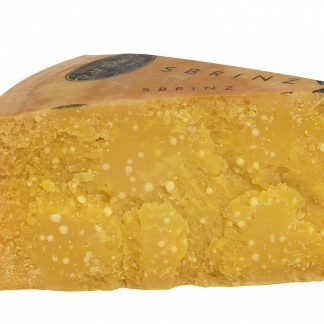 The great balance of this particular Gruyère stems from the fact that during the last 6 months of its maturation, it is only washed in pure water than the usual salt brine. 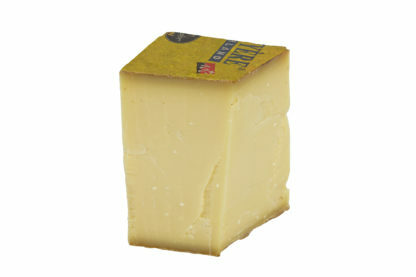 This allows the cheese to retain more of its natural flavours without getting overly salty. 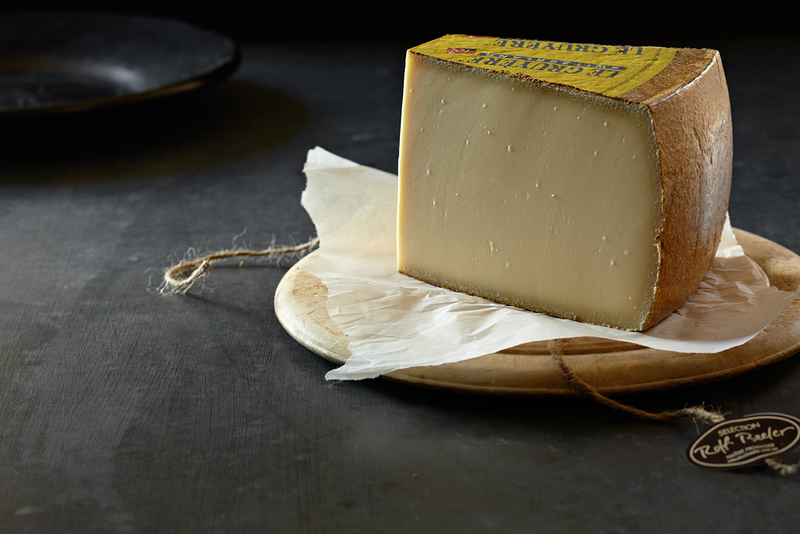 Being a true AOC cheese (AOC stands for ‘appellation d’origine contrôlée’ translating to ‘controlled designation of origin’) the Sélection Beeler Gruyère underlies strict quality controls only awarded to certain regional products made using only traditional methods and know-how.